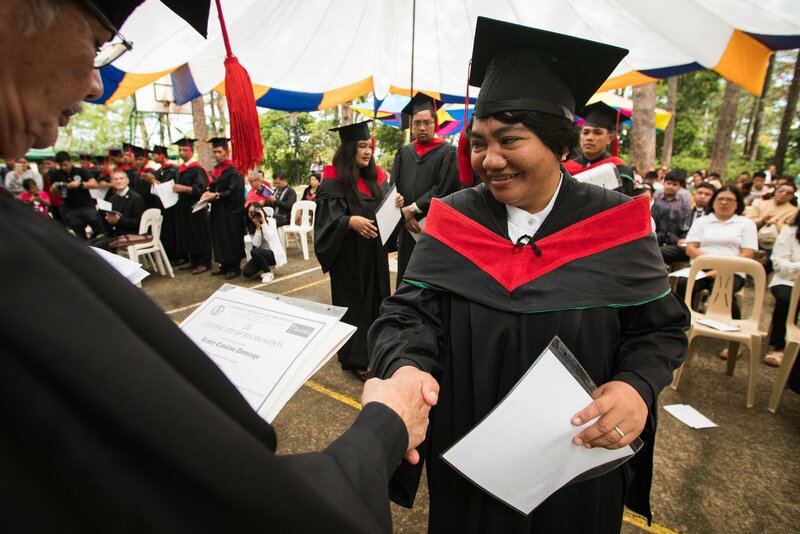 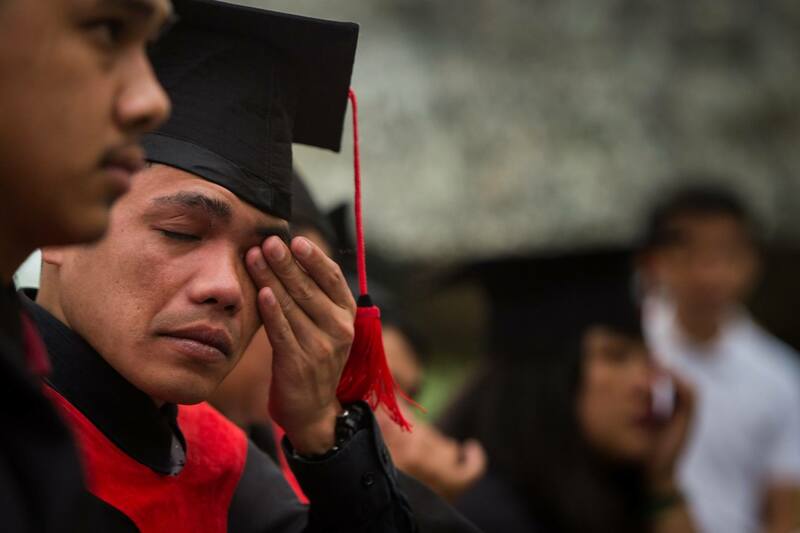 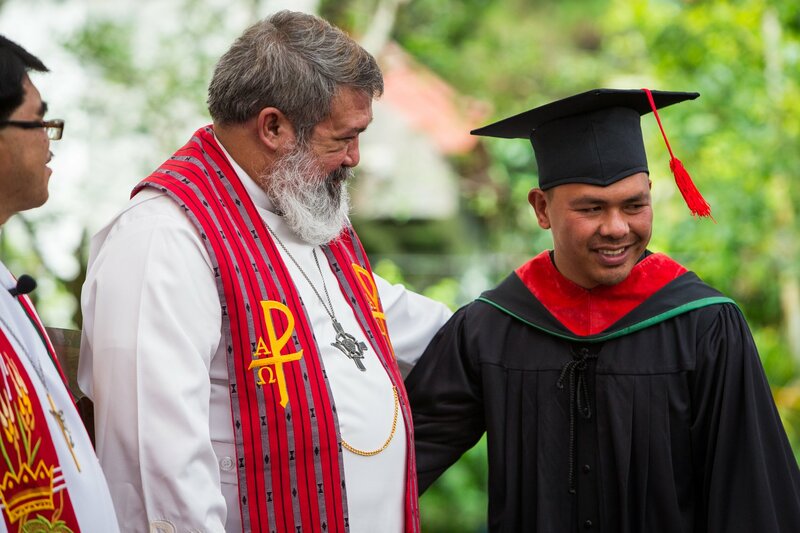 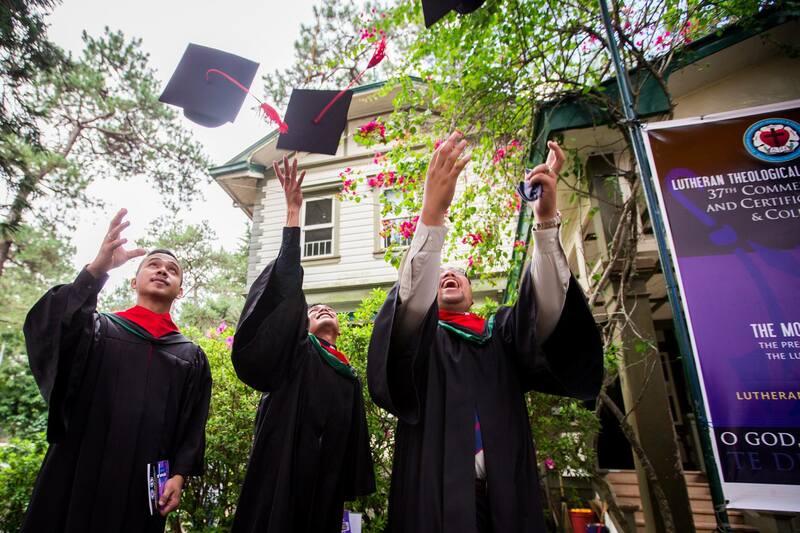 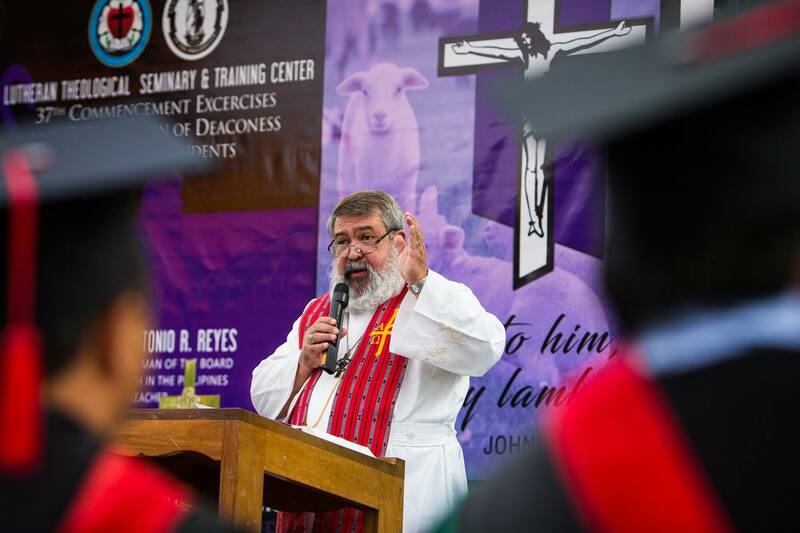 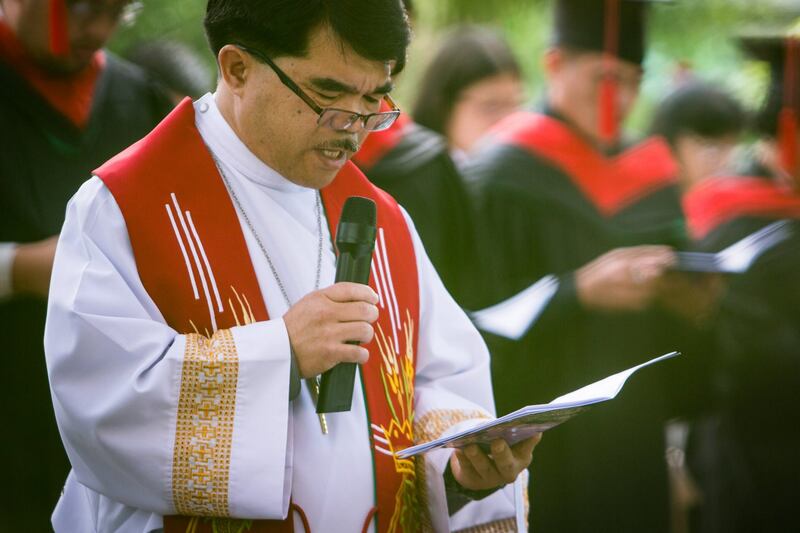 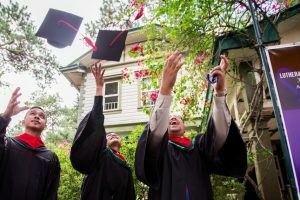 Last week The Lutheran Theological Seminary held its 37th Commencement Exercises and Certification of Deaconess & Colloquy Students on May 29, 2018 in Baguio City, Philippines. 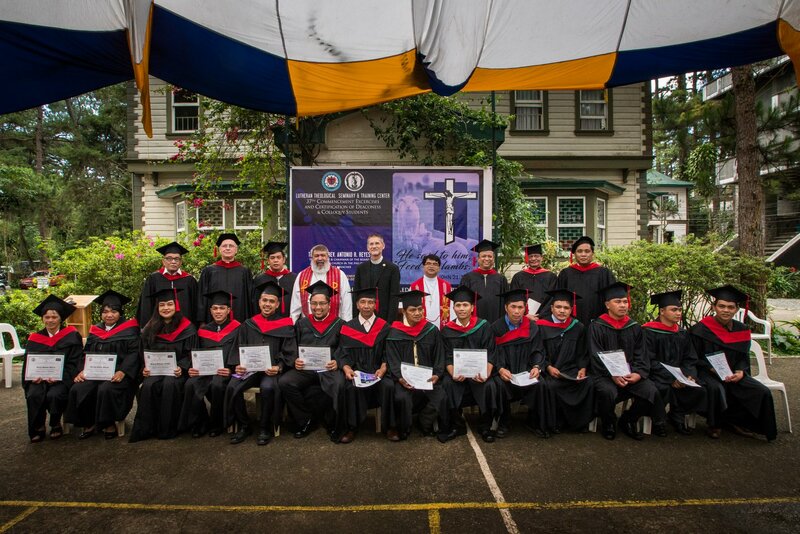 There were three graduates from the Pastoral Training Program; eight from Colloquy Program; and three from Deaconess Program. 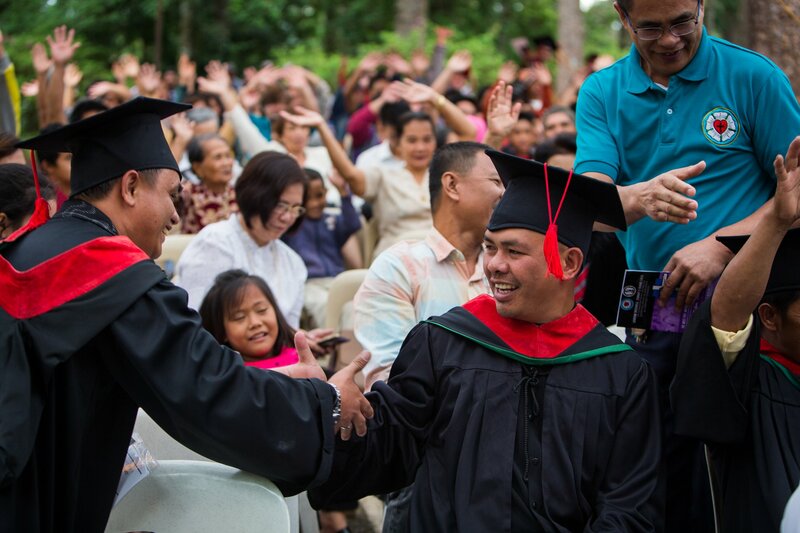 Join us in congratulating to the LTSTC Graduates of 2018!